iOS 7 was a big update, and whilst most of us knew what to expect, those who didn’t keep up with news about the Beta’s or even see screenshots, when they upgraded it was a massive shock. Unfortunately it’s tough luck, since Apple just killed any chance of an iOS 7 downgrade to iOS 6.1.4 since they have stopped signing the firmware. The news comes from iH8Sn0w who took to Twitter to break the news about Apple stopping the signing window for iOS 6.1.3 and iOS 6.1.4. 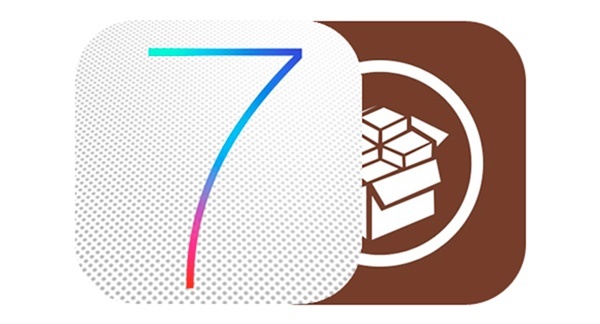 The news is significant since it was only demonstrated a few days ago that iOS 6.1.4 could be jailbroken, but since no ETA was given alot of people may have taken the chance to just update to iOS 7 in the mean time. Unfortunately if that’s the case, you may be stuck with the new version. There is some hope however, since it seems Apple hasn’t stopped signing the iOS 6.1.3 and iOS 6.1.4 firmware for older devices such as the iPad 2, iPad Mini, iPod Touch 4, iPhone 4, and iPhone 3GS. This means that if you’re running iOS 7 on one of these devices, you’ll be able to downgrade to a lower firmware by manually downloading the firmware and performing a custom restore in iTunes. *Update* It seems Apple has stopped signing firmware for all compatible devices. You can also visitthis websiteto find out the signing status, and as you can see the signing status of all the iOS 6.1.3 and iOS 6.1.4 firmware files is now in red, indicating that they’re no longer being signed, except for the iOS 6.1.3 firmware file for iPad mini (GSM model). You may still be able to downgrade to iOS 6.1.4 or iOS 6.1.3 but only if you have the SHSH blobs for that firmware for your device.